Halloween is fast approaching, so we’ll be sure to find you some of the great costume ideas out there. 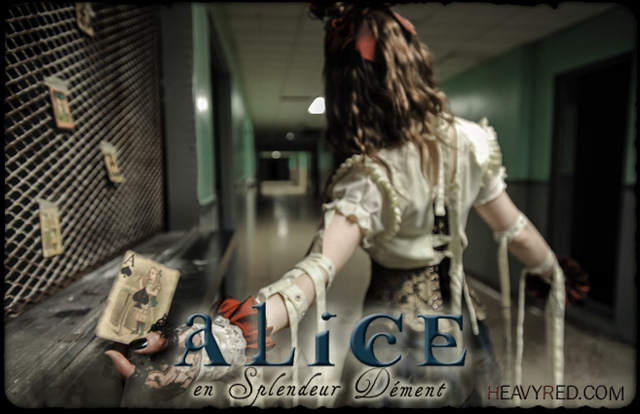 This year Heavy Red’s Alice in Wonderland costume, Alice en Splendeur Dément, is definitely catching our fancy. 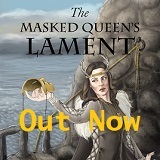 All dark and dreary, wonderfully tormented, and painstakingly detailed. 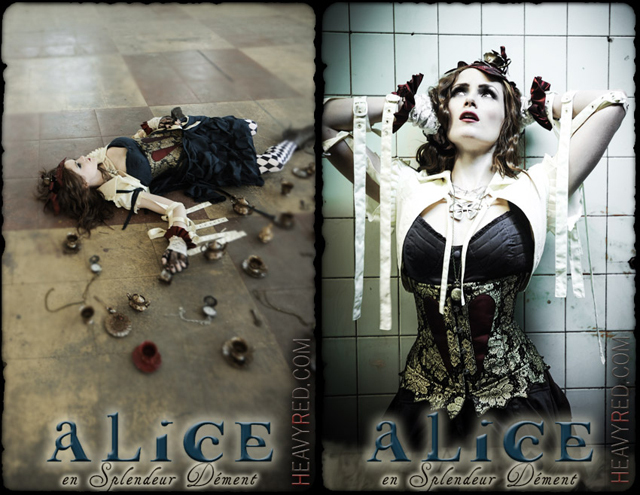 Heavy Red is no stranger to Alice, releasing an Alice in Wonderland Halloween costume every year, but this year they take the story even further with this new version of the classic tale. The basic package comes with three key items. First the statement blue dress, in a blue that is dark and deep with sadness. Then there is the charming corset; gold and black brocade with a broken heart. Finally the straight jacket; in a creamy white. 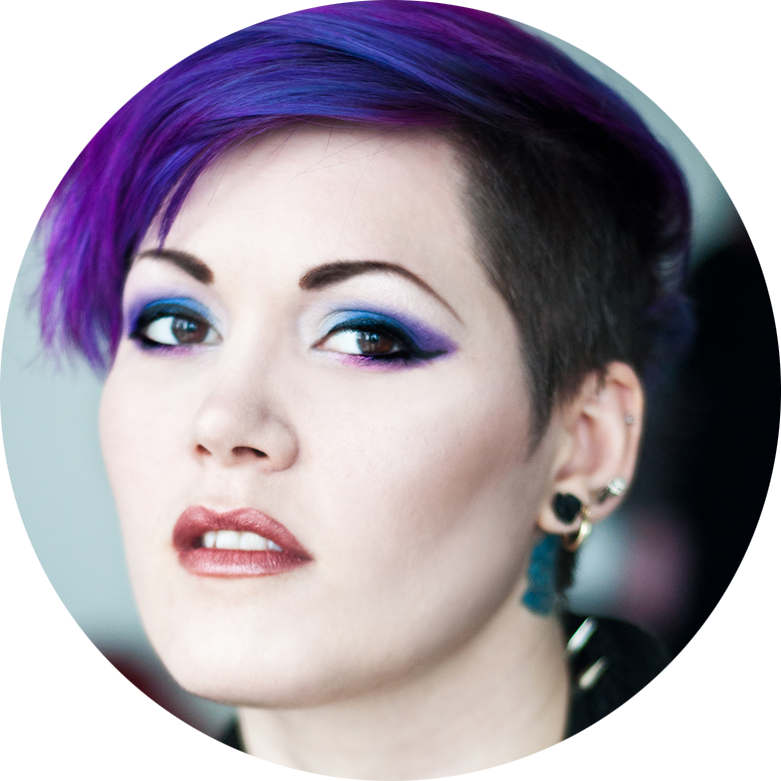 It can be worn with the straps or without; you are either down the rabbit hole or still just thinking about it. But if you put this on and wrap its soft comforting straps around you, you’ll be inviting the peace of a lost mind. Heavy Red has even done the extra work for you with an accessory package that includes stockings, gloves, a necklace, and that oh so dreamy blood-red tea hat. If you are into the demented and horrifying tale of a girl who’s gone down into the depths of insanity and back again, this outfit is must. Mind you I’d get it for the straight jacket alone. That’s hot. 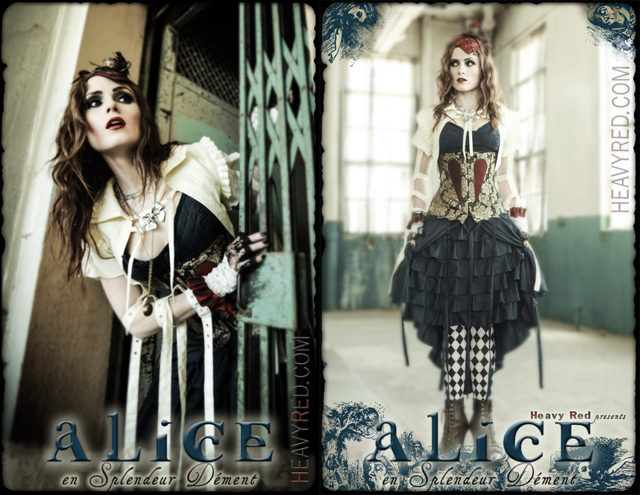 The Alice en Splendeur Dément Cosutme package is available online for $195 and the costume plus accessory package are available online for $345, both at www.heavyred.com.